Order your party tray online. Save on gas at Speedway! Our five family-owned and operated stores offer old fashioned customer service, a wide selection of high-quality meats, and the freshest produce around — all at reasonable prices. We are the meat people and grinds are our business. Exclusively at Hollywood Markets, we grind fresh beef several times a day. Before dawn, we’re working hard unloading daily deliveries and stocking shelves with the freshest produce from around the world. 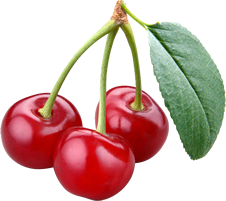 We offer a wide selection of organic, all natural, and vegan items in Hollywood Markets’ produce, dairy, frozen food, and other departments! 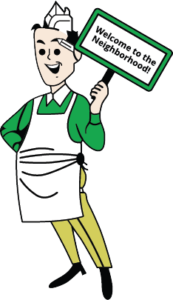 OPEN INTERVIEWS – SATURDAY, APRIL 27, 12-4 p.m.
Part-time Bakery, Deli, and Meat positions and a full-time Deli position. Looking for hardworking and friendly faces! Learn more by clicking here. Want to support local Michigan brands when you shop at Hollywood Markets? 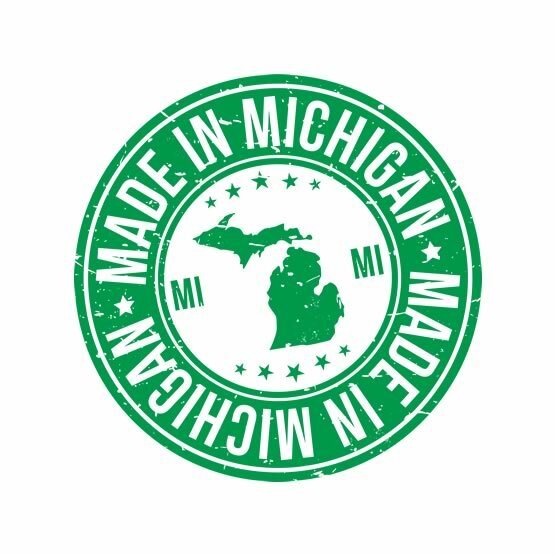 View our online list of featured Michigan brands. Spread the word and shop local! I love this grocery store and its ties to the community! The meat department is second to none. The employees are so friendly. The store is not overwhelming in size. I can get my shopping done fast and have everything I need. I appreciated how Hollywood supports the local community, allowing local Boy Scouts, Girl Scouts and charities to set up stands. This community spirit alone keeps me coming back to the local grocery instead of a chain. I love Hollywood Market on Main Street in Royal Oak. Just walking in you feel like you are in a family owned shop. Each Dept takes pride in itself. The produce department is always stocked well. The meat Dept is top notch, excellent choices and perfect cuts. I always smile when I am at that counter. They make me feel very positive and just happy to be there. No question is dismissed. I have not had a butcher that I have valued this much since I was a child in the Upper Peninsula. When I moved to Royal Oak from the Lansing area and first shopped at Hollywood I was unsure about shopping regularly there. The prices are slightly higher than a Meijer or Kroger and you don't always have the vast selection. So I used to pick up the bulk of items at Meijer and pick up the last minute things at Hollywood. Now it is the opposite. I have come to the conclusion that I save money shopping at Hollywood. The checkout lines at Hollywood are always fast and the women and men who assist you are the best in the business. The BEST thing about Hollywood Market is, without a doubt the employees. They actually seem happy at work. 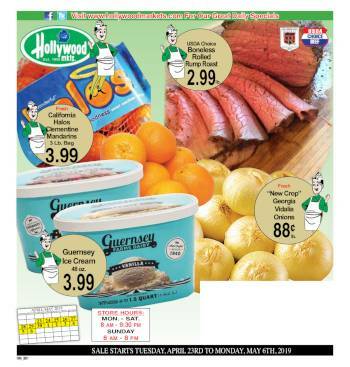 Thank you Hollywood Market for making a ``small town store feel``, in my hometown store! I absolutely love this store, they have the best deli ever. I go there almost everyday for lunch, they have great fried chicken and awesome salads, I highly recommend the mermaid salad. First time there. I live near Jackson. It's a very nice store with just about everything. Highly recommend this market. I love shopping at Hollywood Markets, their meats are excellent I can always get exactly what I want. The staff in the store are always friendly and helpful.